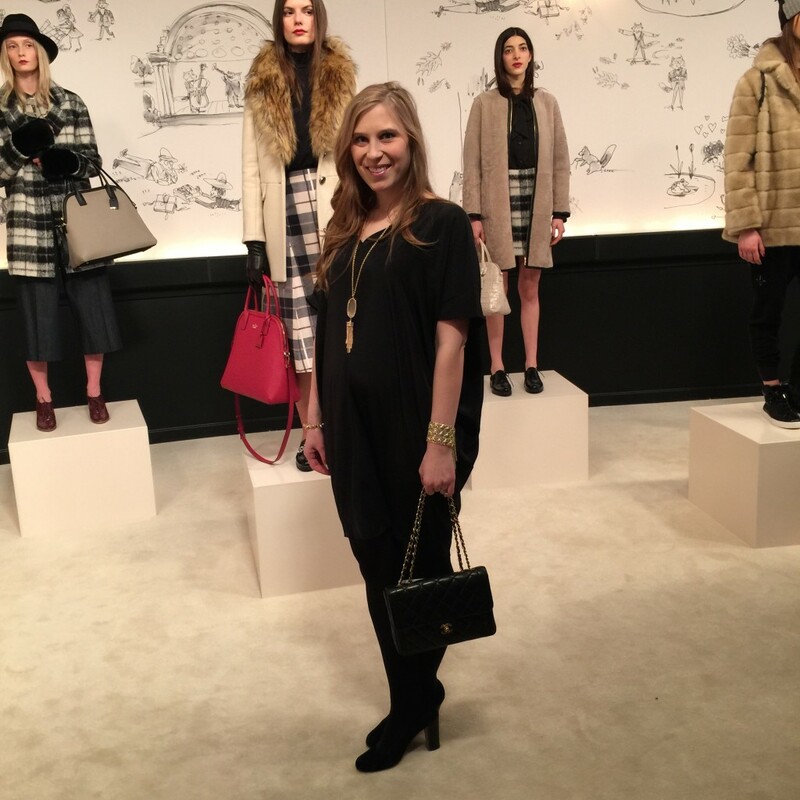 I decided to wear all black to the Kate Spade Presentation and then add some fun jewelry to make the look pop. 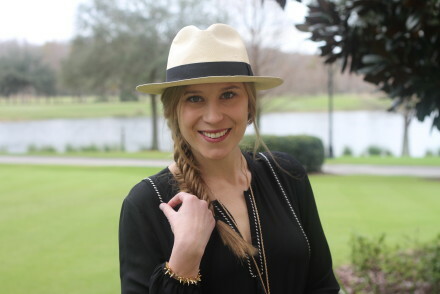 My favorite Kendra Scott bracelet is on sale that I am wearing above. 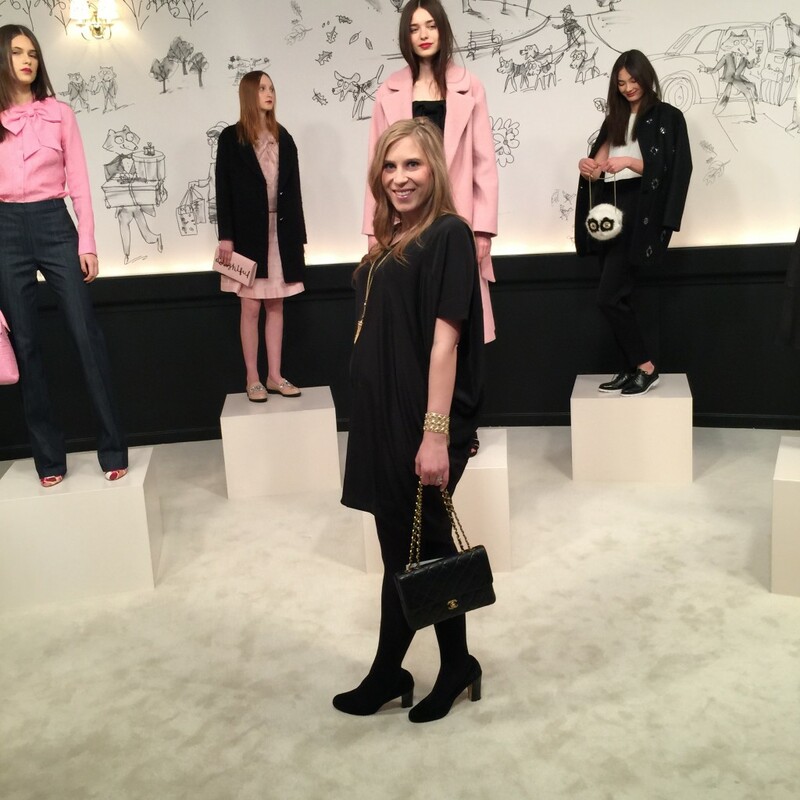 The Kate Spade Presentation was so much fun. Deborah Lloyd did such a great job with the new collection. 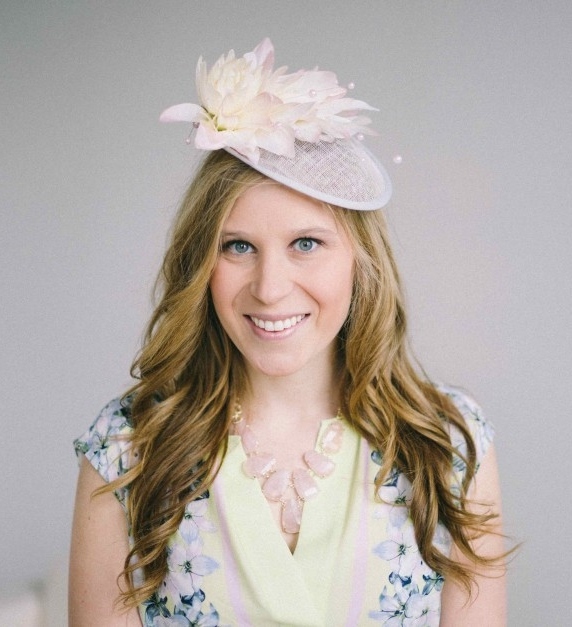 When I think of Kate Spade, I think of bows and bright pink which you see a lot of coming out in August. When we walked into the presentation Deborah Lloyd, Kate Spade creative director and Brad Goreski were being interviewed. Then we walked into the larger space in the room the models were in order starting from the release dates in August going into the Fall. I really liked being able to see the direction of the line. 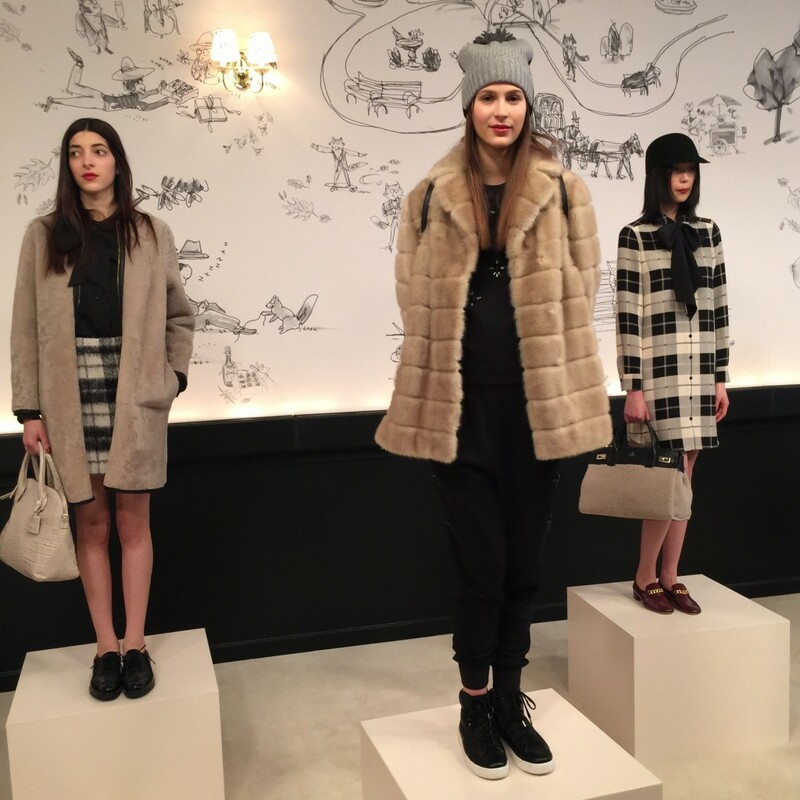 The Fall line looks so exciting with their fur pom pom hats and fur gloves. I love this! Your outfit is so chic! I am jealous you got to go! So awesome that you were there! Loving the pink dress! 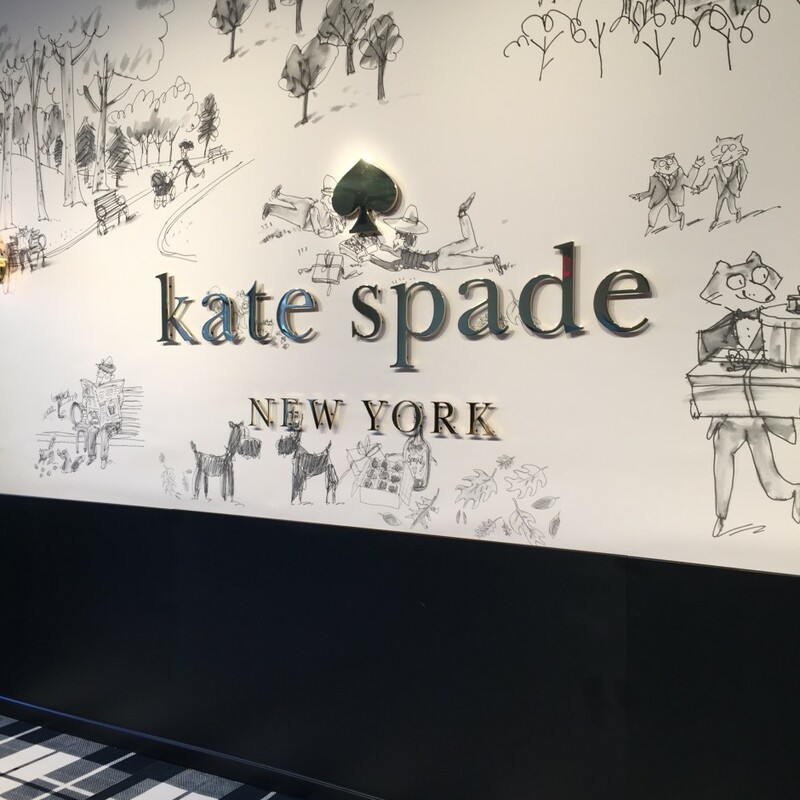 Kate Spade is the best when it comes to wearability – thanks for sharing! Amazing collection as always! I am going to want one of everything! Wow such a lovely collection! I love the pink dress – simple and classy! This looks like so much fun and I’m loving the collection. Kate Spade never disappoints in the bow department. You look beautiful and I hope you had a wonderful time!! I want that “Delightful” clutch! Love the all black look! So classy and chic. 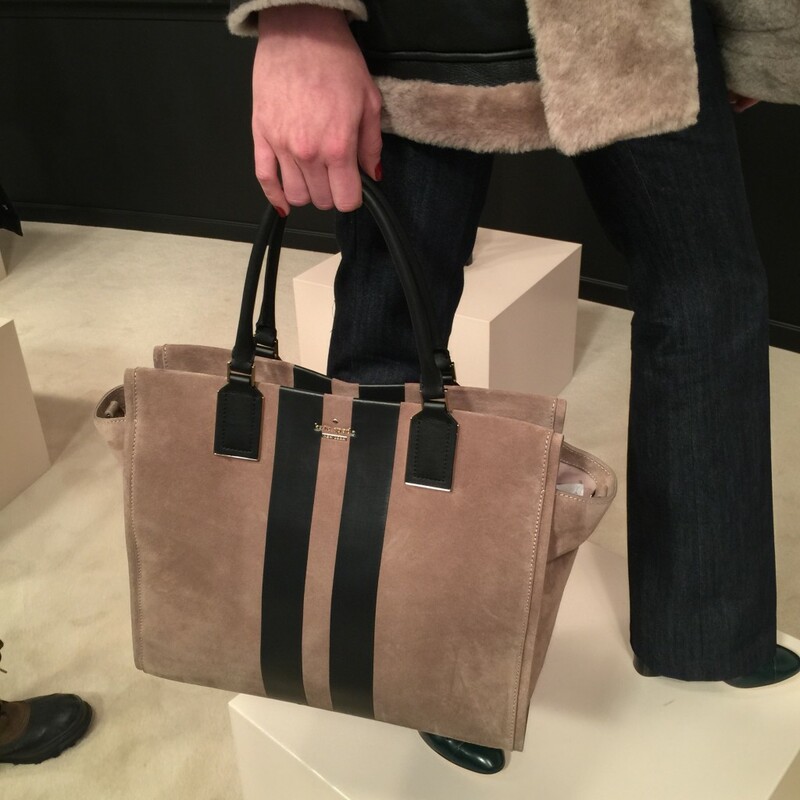 Perfect for a trip to Kate Spade for sure! You look gorgeous! So fun! You look so amazing and chic! Loving the black! Kate Spade is always fun and creative! Love your chic look! You look gorgeous! I looove the new collection too! Glad you had fun at the presention! So fun Lindsay, and of course you look super chic! Hope you are feeling great! Those look like some great pieces! That sequin dress?!? Love that you wore all black…you look perfectly chic! was one of my fav presentations during this fashion week. Love the collection! Especially the pink dress!!! You look so chic! I love Kate Spade! Wow. Lucky you, you’ve been there. I love Kate Spade this looks like such a great collection and you look gorgeous!